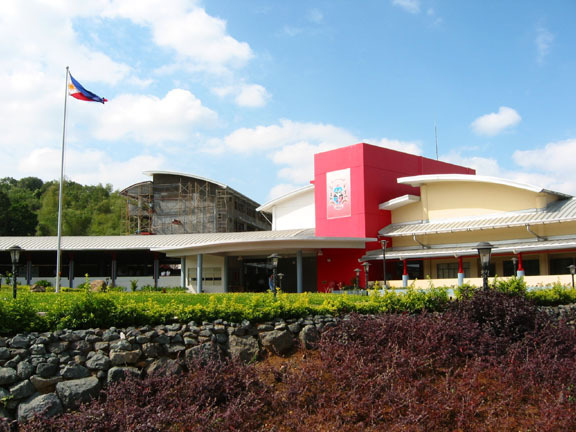 In 2003, the once all-male San Beda College finally opened its doors to female students and relocated its Basic Education Department (pre-school to high school) to a new and bigger campus in Taytay, Rizal. 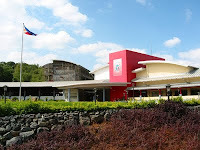 The Rizal campus of San Beda College houses the basic education unit of the College. It is located in Taytay, Rizal. The Basic Education Department is composed of the following: Primary Grade School, Middle Grade School, and High School. For people who is interested to invest in Villa Montserrat, Anila Park, and Highlands Pointe, you can easily access San Beda College-Taytay through the link road. Here is a video going to San Beda College-Taytay through Highlands Pointe.